The 30-acre Wurtele Vineyard planted in 1990 by Raymond family was purchased by Angus and Margaret Wurtele in 1995. 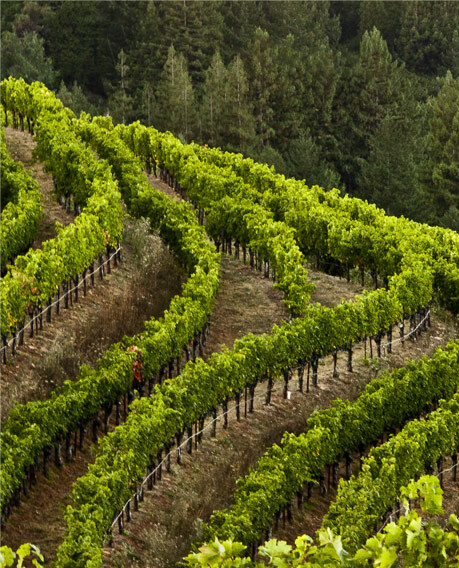 The vineyard, which sits at elevations between 600 to 1000 feet, exudes variations of slope, aspect, and soil. Much like a compass rose, the vineyard is comprised of multiple exposure points that span a full 360 degrees around a central knoll. 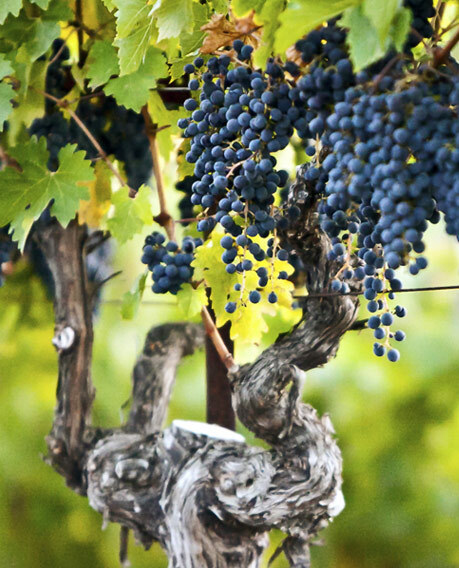 Though planted exclusively to clone 7 Cabernet Sauvignon, these exposures yield variety in vine orientation and tannin intensity, all of which lend to the unique characteristics of the wine. 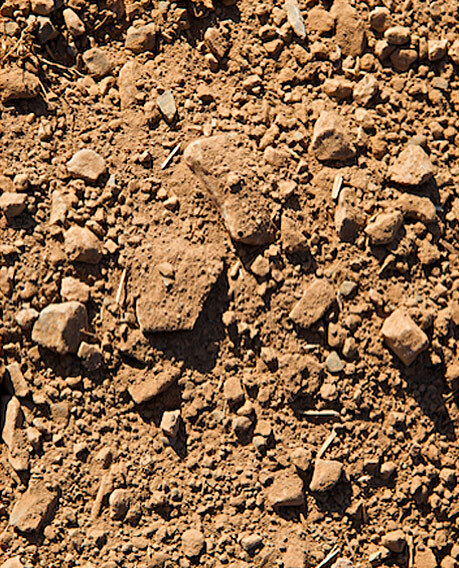 Young and old soil types commingle, often butting up against each other within the same block–a result of the Mayacamas Mountain Range formation. The younger, Aiken series clay with volcanic origins and its holey, dark-reddish rock formations contrasts the older Franciscan series sedimentary soil comprised of ancient ocean beds. 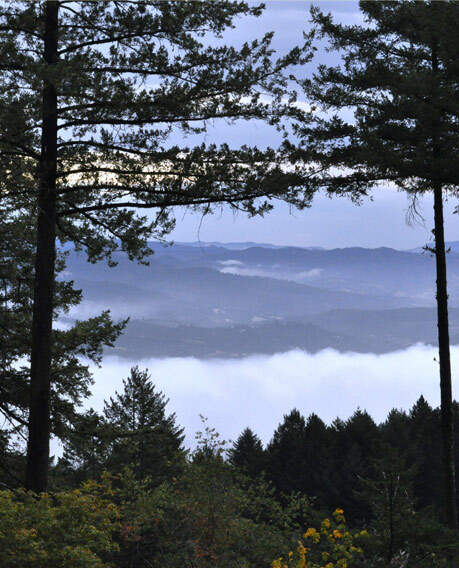 Located at elevations between 600-1000 feet, the Wurtele Vineyard experiences a climate more similar to the valley floor. Immersed in morning fog, the vineyard sees an earlier burn-off than what is seen at lower elevations. The situation of the vineyard allows for ample afternoon sun providing warm temperatures in contrast to what is experienced at higher elevations. 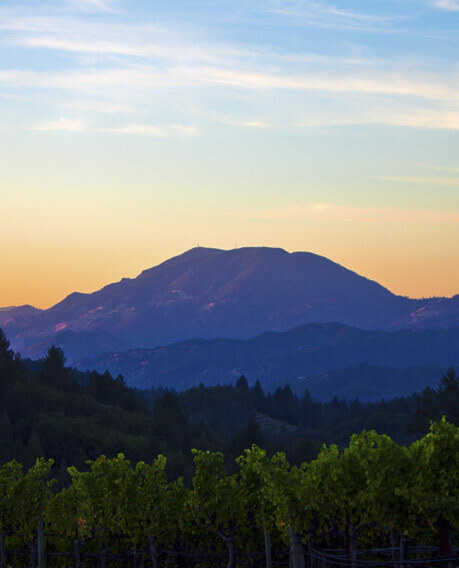 Spring Mountain District was one of the first appellations in Napa Valley to receive notoriety as a grape growing region with documented grape plantings dating back to 1874. The area experienced its first boom in the 1880s when Jacob and Frederick Beringer planted a vineyard on Spring Mountain. The region experienced a decline between 1910 to 1940 due to the onset of phylloxera and Prohibition, but bounced back in the '50s with the launch of the Stony Hill Winery in 1953.